Toronto and GTA Renovation | Planning & Design | YAR Construction Inc. 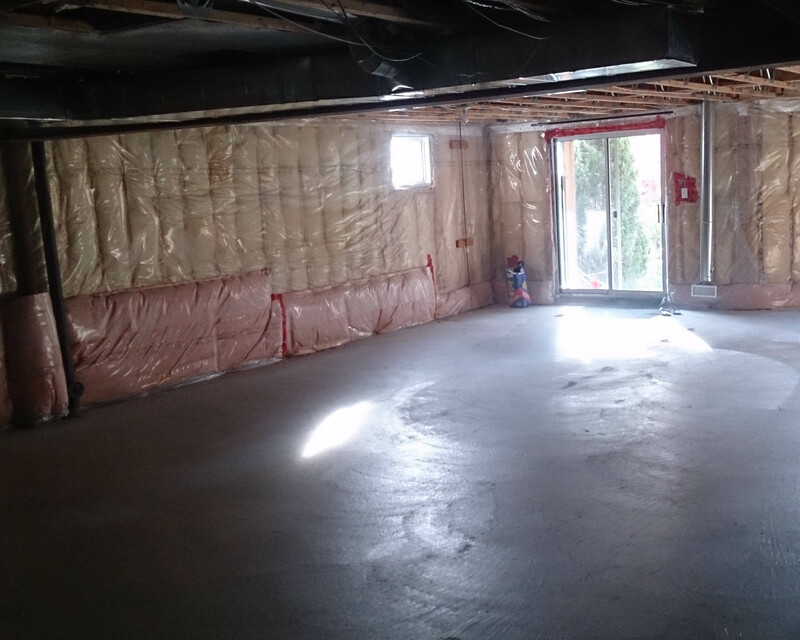 The key to a happy build or renovation is to be able to visualize the final product before work begins. 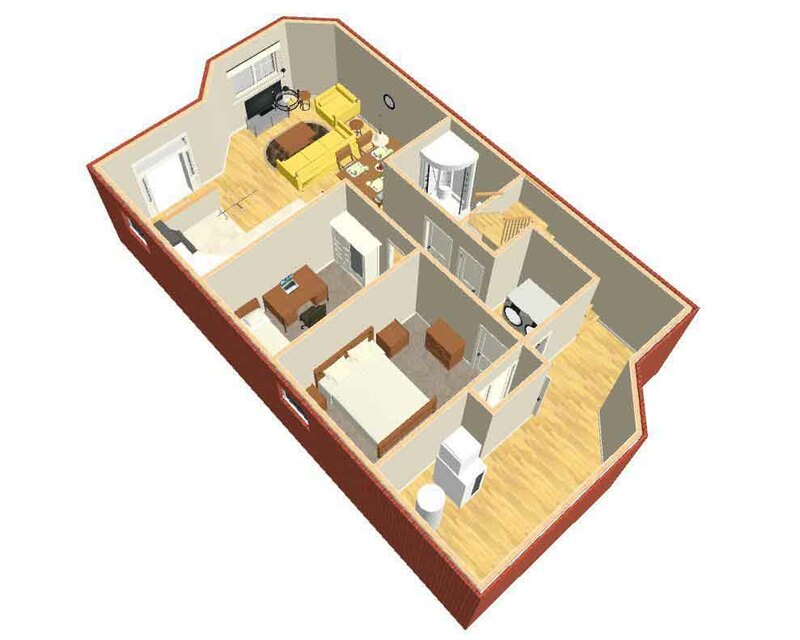 Our designers utilize the latest 3D software to turn your concepts and rough ideas into functional floorplans and even simulated computer walk-throughs. 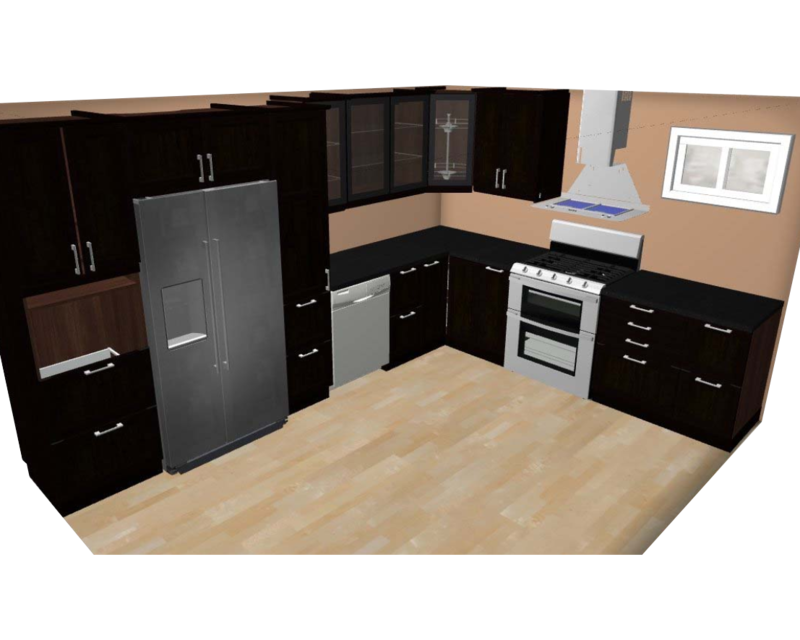 Delve into the space before construction begins and get an in-depth view of the final product complete with cabinets, fixtures and the wall colors/finishes of your choice. This is a valuable tool in finalizing a design and ensuring you get exactly what you have envisioned. 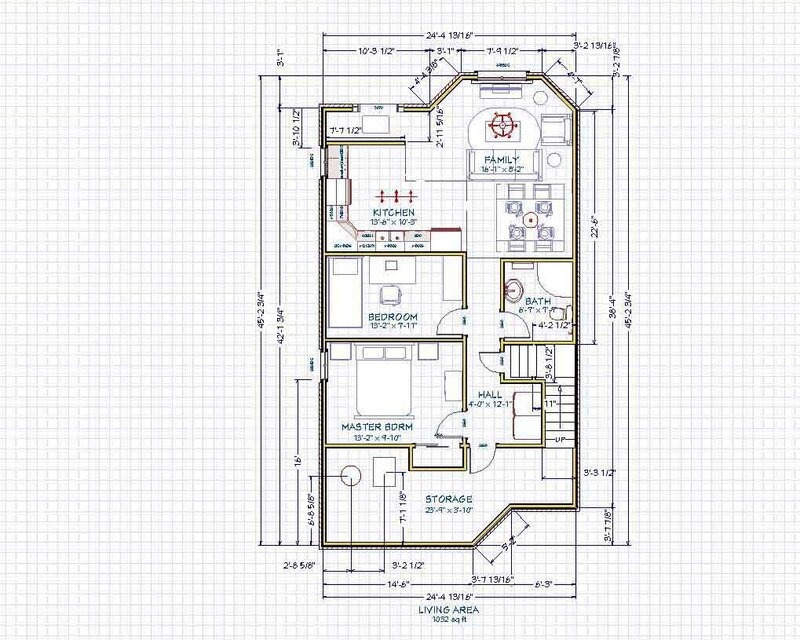 Design of floor plan - Considering utilities, walkways, windows and lifestyle. Add in Finishes - Select material for walls, flooring, cabinets, tiles, etc. Graphic Model - See the full design to view the space from various angles. Simulation - Create a simulated walk-through of the model to allow a true sense of the space.